Agency - PlanB ADVANCED SCIENCE LEADS TO HAPPINESS Nova IVI Fertility is India's leading chain of fertility clinics. Its partner, IVI, Spain is one of the world-leaders in reproductive medicine..
Michael & Susan Dell Foundation (MSDF) India education wanted to create a showcase film on its learning assessment program called Continuous and Comprehensive Evaluation (CCE) Program, with their investees, Bodh Shiksha Samiti (BSS) and Learning Links Foundation (LLF) in their respective focus states (Rajasthan, Himachal Pradesh, Jharkhand & Gujrat). The film had to capture a compelling story about the importance of CCE learning programs and its outcome across the the four states in implementation. For BSS, Rajasthan state has been the focus and a low income school near Jaipur was chosen for the film journey of CCE project. For LLF, Himachal Pradesh was chosen amongst Gujarat and Jharkhand as the state and a low income school from Bilaspur was chosen for the film..
Series of 7 Television Commercials in the Indo-German Social Security Programme. The Deutsche Gesellschaft fur Internationale Zusammenarbeit (GIZ), in collaboration with the Department of Labour, Government of Karnataka. TVC For Own Water Purifier. Own is the World's First water purifier with Sleek- Design, Compact Design, Touch Panel, Speech Assist with Safety Messages, Color Options, Digital Display and Auto Sense. Featherlite is one of the leading furniture companies in India which deals mainly in office furnishing. The video was commissioned to initiate their social media presence as the brand was seeking to connect with their younger audience and patrons. This video is also produced to start the 'Office Sport' campaign, where Featherlite will be organising informal sport events in various venues.. The film was made as a Promotional launch video for Coca Cola's product 'Vitingo' in India. Vitingo is an Iron supplement that will be introduced and distributed in parts of rural India through an extended network of NGO's. The film was intended to be an entertaining, informational and educative piece to be circulated and screened to introduce this product in various venues. The intention of the film was to bring awareness about Iron deficiency, its symptoms and how to counter it rather than showing 'Vitingo' as a cure for the issue at hand..
A film exploring the exhibition Black Sun: Alchemy, Diaspora and Heterotopia is curated by Shezad Dawood and Tom Trevor..
Nova Medical Centers is the parent Company of Nova Specialty Surgery and Nova IVI Fertility. It currently has ten Specialty Surgery Centers and five In-Vitro Fertilization (IVF) Clinics. Nova Specialty Surgery develops, acquires, owns and operates short-stay surgical centers in partnership with surgeons across India and the Middle East (in partnership with the OMZEST group). We provide video services for Nova mainly for digital marketing platforms. We try to come up with content that is informative as well as engaging for the audience..
Be! Fund is an organization that recognize talented entrepreneurs across India by funding and guiding their small businesses. These films capture the spirit of these heroes and their achievements to inspire the next generation of entrepreneurs. Made in Collaboration with Guruji Art Studio (G.A.S) Mumbai. 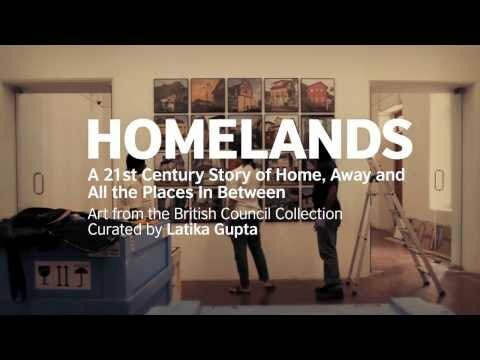 Homelands is the most ambitious touring exhibition in India. Curated by Latika Gupta and showcasing more than 80 works by 28 of the UK. Smart Power is an initiative of the U.S. Department of State's Bureau of Educational and Cultural Affairs, administered by the Bronx Museum of the Arts, that engage people especially undeserved youth , through an art project faciliated by an American Artist, in various parts of the world. We were commissioned by Rava Films and Bronx Museum of Arts to be the local producers and shoot crew, documenting Kianga Ford's project in Bangalore. 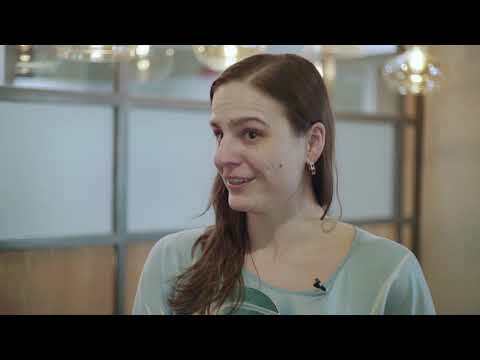 More information about her project can be found here ..
Wishberry.in is a online crowd funding platform for creative and social projects. 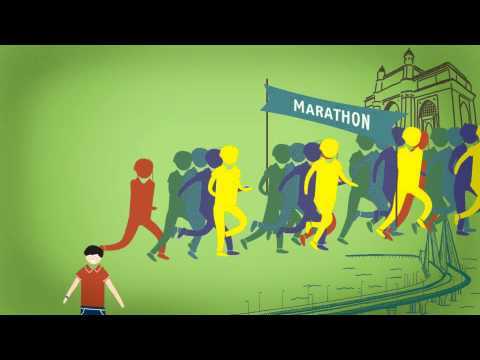 This was a promotional video for people to participate in public athletic events and raise funds for social causes. The animation was designed in such a way that it can be customized for different contexts and events as and when the Wishberry was partnering with different events..
A shot film, exploring the life of a girl who comes to the big city to live out her dream and the challenges she faces there in. .
Bangalore Oniyavara Seva Coota is a voluntary organization working with street and working children in Bangalore city for the last thirty years. This film was commissioned to raise awareness and introduce the activities and concerns of the organization to a younger audience.. Pulp factory is the label of artist/product designer Spriha Chokani's various products made with recycled paper pulp as the main material. The video and logo was designed for the brand launch in various exhibitions spaces. The video was presented along with the products and information in exhibition spaces..